A small list of some art projects whose mode is to take a text, often process it in some way to make a selection or a new slice through that existing body, and render it into book form, usually with print on demand technology. Why processing and print on demand? Because computers are powerful tools, and the means of production cheap. Why books and why art? Because books carry a socio-historic weight that lets us pin down and fix the text and give it cultural weight. Art is often preoccupied with the means of production - print on demand as a kind of pedestal. How does a list of passwords change when it's in this new setting? I wonder if LinkedIn's security team bought any copies, a memorial to their mistakes. Imagine a book of hashed and salted passwords. Ink used for digital printing is one of the most precious substances in the world. A single gallon of ink costs over four thousand dollars and this is one reason why digitally printed books are so expensive. However, the price of a book is not calculated according to the amount of ink used in its production. 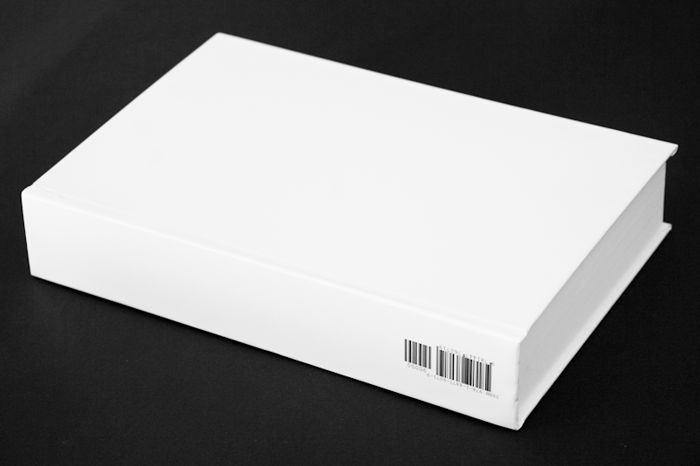 For example, a Lulu book of blank pages costs an artist as much to produce as a book filled with text or large photographs. Furthermore, as the number of pages increases, the price of each page decreases. 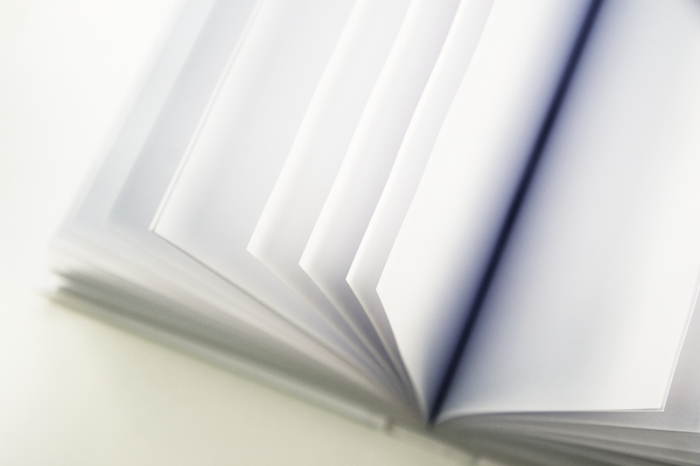 A book containing the maximum number of pages printed entirely in black ink therefore results in the lowest cost and maximum value for the artist. Combining these two features, buyers of The Black Book can do so with the guarantee that they are getting the best possible value for their money. It's also available on other print on demand platforms. Recall the black pages in Tristram Shandy. Also: if the books in Borges' Library of Babel were over-printed into a single physical book, you might end up with this. 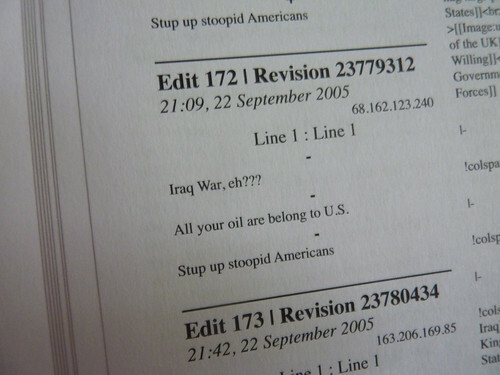 Both volumes are completely blank, except for the presence of the ISBN code. The measures of the books, as well as the amount of their pages, depend on the maximum and minimum printing formats available on Lulu.com. Similarly, the prices correspond respectively to the highest and lowest allowed by Print on Demand platform. The opposite and somewhat identical to the black book. Physical objects are useful props in debates like this: immediately illustrative, and useful to hang an argument and peoples’ attention on. 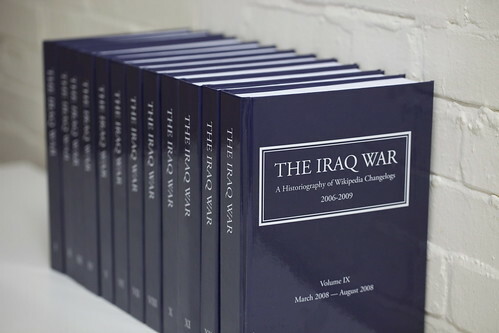 This particular book—or rather, set of books—is every edit made to a single Wikipedia article, The Iraq War, during the five years between the article’s inception in December 2004 and November 2009, a total of 12,000 changes and almost 7,000 pages. It amounts to twelve volumes: the size of a single old-style encyclopaedia. 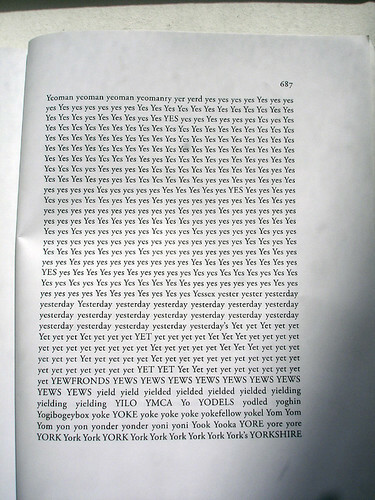 A re-ordering of the text of Joyce's Ulysses, re-printed. Printed by Die Keure in an edition of 1,000. 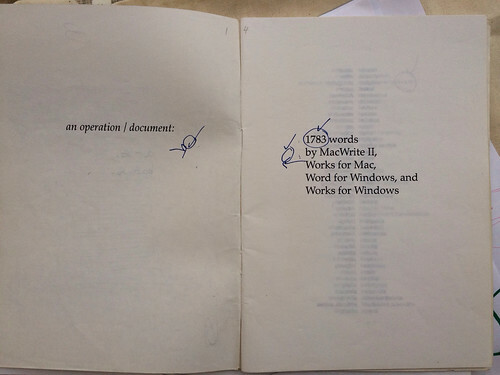 A copy now goes for about $200. I was a bit pedantic about its accuracy, probably annoyed that I hadn't done it myself! Stephen Shore began making a series of books using Apple's iPhoto service. Each book was a visual record of his activities on one particular day. The project shifted in emphasis from August 2005, when Shore determined to make an entire book wherever he was in the world 'on days that The New York Times deemed an event newsworthy enough to bestow one of its six-column, full-width banner headlines to it. Dorian processed a version of the bible to render only its punctuation marks - can't find anything online about it though. 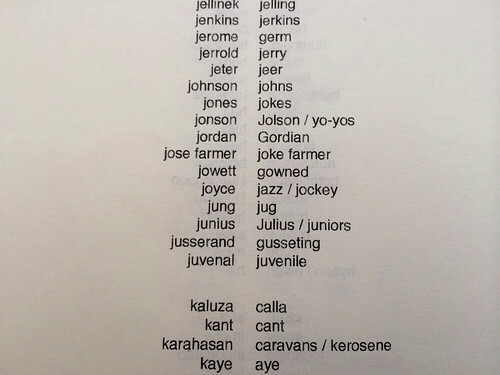 Dizzied by Barthes, Derrida, concrete poetry and the potential of my Apple Mac, I spell-checked the names of about two thousand authors to make two small books by hand. One listed the names and the spellcheck-suggested words. The other was a supplement, containing a list of the 200 names that had resisted the spellcheck. Made before print on demand, only one copy of each exists (and it is hidden somewhere in my filing - this picture is of an earlier prototype), and even if I had the original MacWrite, Works and Word files they'd be unreadable. Related: a million precursor art books, but start with Fluxus, concrete poetry and Ed Ruscha. And on print on demand: the unbook, Russell's Unnotebook and me on printable day books.